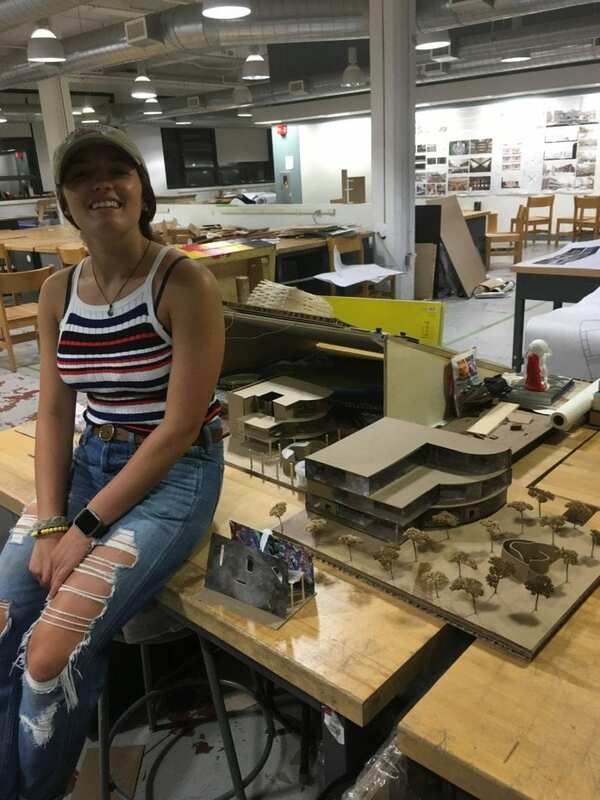 As final exams begin, ironically architecture students start to become more relaxed and are able to take a breath. Don’t be fooled though, it’s not what you think. For studio, architecture students participate in final critiques, rather than a final exam. Critiques for architecture students are similar to final exams. 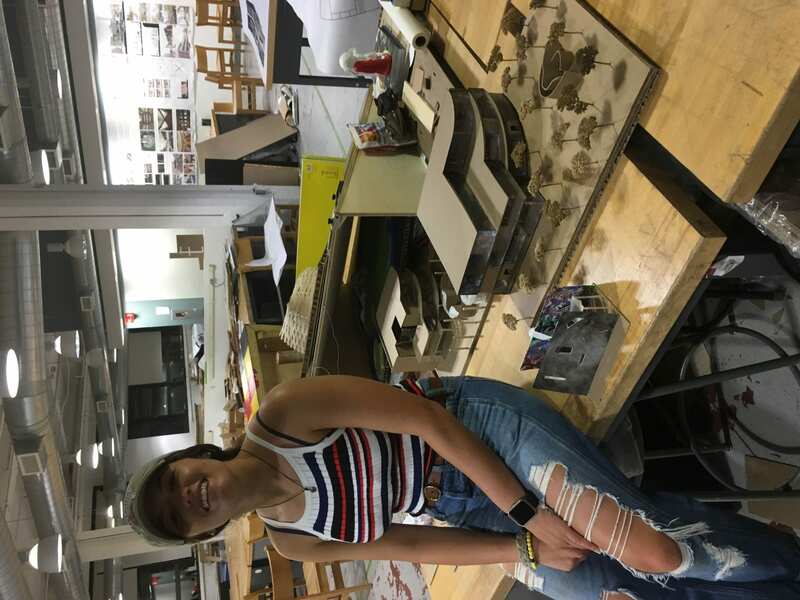 In critiques, students print their work that they have produced over the course of the semester and work that successfully displays the project. Within the critique, the studio teacher brings outside critics and past students to come and observe the presentation done by each individual student. Generally, each student is given about 20-25 minutes to present and discuss their project. After the student is done presenting, the critics give feed back to the student about the project, and there is a discussion about the work. Final critiques are approximately a week or so before finals begin. The weeks leading up to critique are crazy with work. As all students – regardless of their year – are rushing to complete designs, final models, 3D print pieces, and print posters and drawings, there’s not enough time and space. When getting the final list of requirements from a studio teacher it can seem daunting. When tackling this list, you must prioritize what is most important and that’s where you start. However, if you wait until you get the final list to prepare, you are already behind. As you get through school and reach junior year, you have a good sense of what drawings are always going to be needed in each critique. This allows students to prepare iterations of these drawings to be able to get feedback. These weeks can be stressful, especially with dealing with other classes coming to a close. It is important to complete projects and assignments in a timely manner as they are assigned. In the long run, when final critique comes closer, you will be happy to have just that to focus on. Of course there are uncontrollable forces. Nonetheless, taking these preparations will ease your stress when entering final exam time. Once final critique is over, architecture students are able to let stress go, breathe and sleep. This is not for long, as there are other classes and other finals for them to endure. There are always a few days that lay in-between, and these are the times for students to de-stress and regroup with other classes. Tagged Architecture, Finals, Studying, Wentworth. Bookmark the permalink.